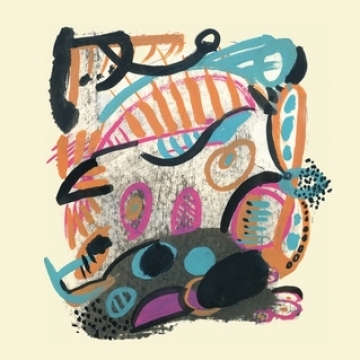 After the one-two punch release of a head-turning limited 10-inch EP in 2013, followed by an equally mezmerizing 7-inch (the “Traumhaft” single, reissued by TiM in Feb of ‘14), Swiss duo Klaus Johann Grobe finally unveil their full-length offering, “Im Sinne der Zeit”. In their short existence, members Sevi Landolt (organ/synths/vocals) and Daniel Bachmann (drums/vocals) have concocted a unique sound that pulls equally from motorik krautrock, skittering post-punk, organic Brazilian grooves and glittering dancefloor strut that practically begs to MOVE you. 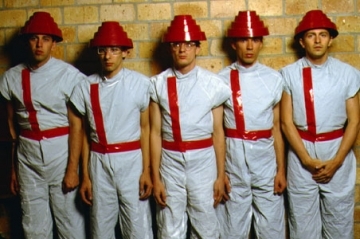 "I thought it was the quintessential rock song," Mothersbaugh states. "In those days, to do a song cover, you had to get permission from the artist. So [Devo co-founder] Gerald Casale and I went to the Rolling Stones' manager's office in Manhattan and Mick Jagger came in and he just kind of looked at us. We put the record on the turntable, and after about 30 seconds, he jumps up and starts dancing around to it. Then he said to us, [in a British accent] 'That's my favorite version of this song!' To us, even that he was in the same room was pretty overwhelming." On its surface, the 1989 single “Head On” shouldn’t be my favorite Mary Chain number. The lack of layers of feedback reveal the band is peddling a rather straightforward arrangement; the most noticeable bursts of guitar noise are in the form of a ‘50s-style riff William Reid trots out between verses. More unpalatable to my sensibilities is the song’s reliance on synth bass and a drum machine, utilized to make up for the Reids’ lack of a full group at that stage. 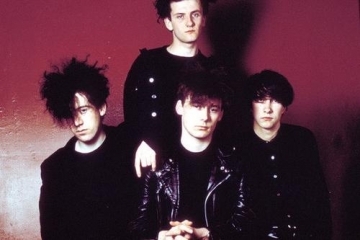 The synthetic rhythmic section robs the Mary Chain of much-needed thrust, and though I’m partial to dated-sounding synth bass in choice contexts, the most unflattering task it can be made to do in my opinion is to pound out strict root-note eighth notes. Which is exactly what happens on this track.